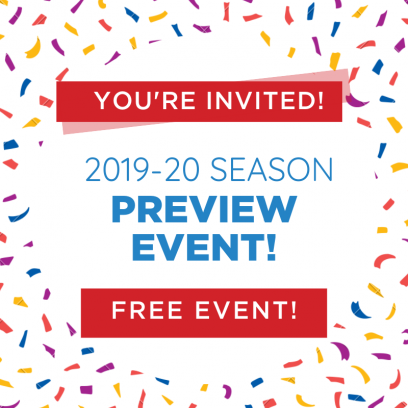 Join us for our FREE 2019-2020 Season Preview event at The Herberger Theater Center. Enjoy brunch, fun activities, and win exciting prizes! 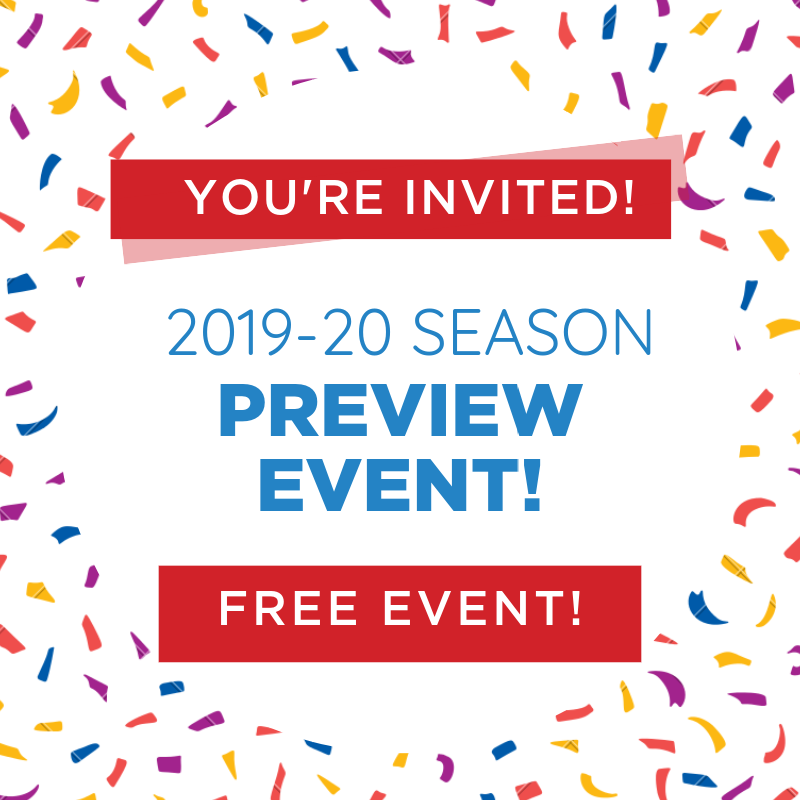 Plus, you will get an exclusive preview into our magical new season during our sneak peek program in the theater! 12:00 pm - Raffle Drawings and Special Offers! Do you know an outstanding educator? Nominate them for Childsplay's 2019 Imagination and Wonder Award! Now accepting nominations! Nominations close at Midnight on Sunday, April 28th, 2019. Email Katie'B Jarvis at kjarvis@childsplayaz.org with questions regarding nominations.